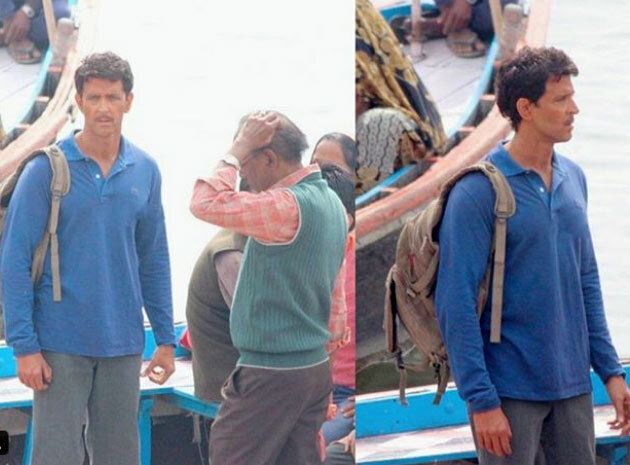 Mumbai: Few weeks after Hrithik Roshan was declared as the most handsome man alive on earth, a different look of the Greek god was seen on the sets of super 30. He was completely unrecognizable. A Few days before the first look of super 30 went viral and he was looking like IITian Anand Kumar. However, in this look not only his face, but also body has been transformed. YRF’s next action thriller to release on Gandhi Jayanti ! Once divorced, Hrithik-Sussane may get hitched again !